This is an important year with the balance of power at stake – and New York State is an integral part of that story. We are running an exciting program to hold GOP extremists accountable for their votes and to train volunteers and activists so they have the skills they need to help elect true blue Democrats from Long Island to the Finger Lakes. 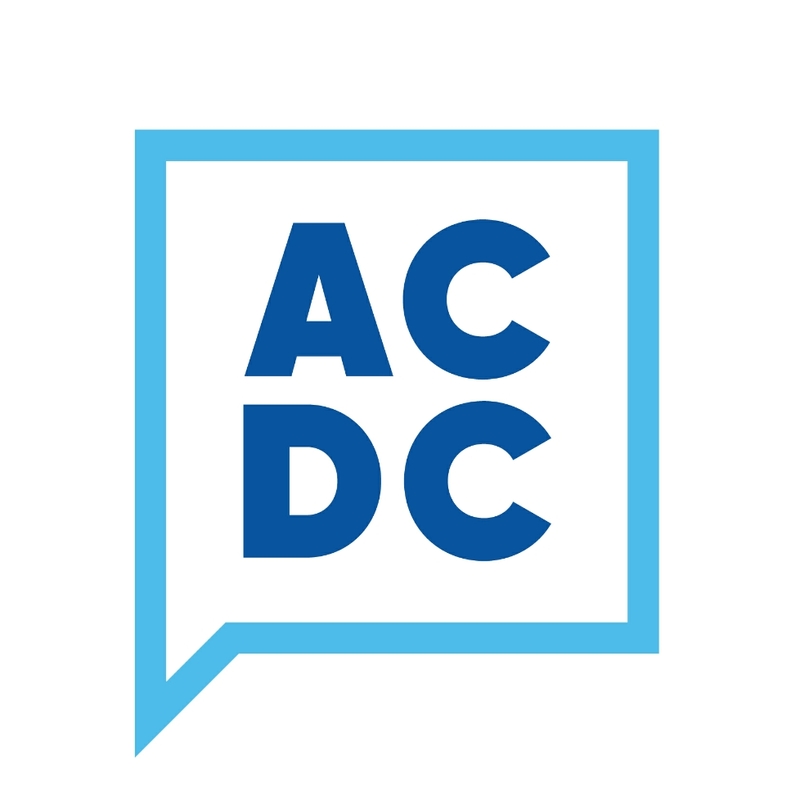 Your passion and skills are critical to Democratic success on November 6th. Fellows will be trained on the basics of organizing & campaign fundamentals and then placed in a community to carry out grassroots activities. We have full and part-time positions available on a rolling basis for the summer and fall programs. Change isn’t easy—and neither is this fellowship. Application deadline is June 1. NY Dems Fellowship Frequently Asked Questions. 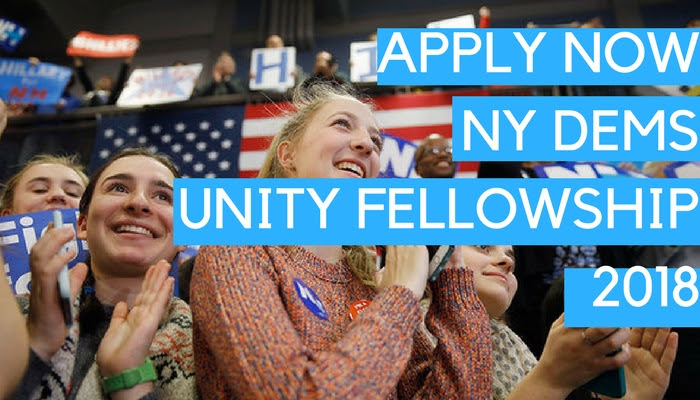 Send your resume to resumes@nydems.org and fill out this short application to build your movement.